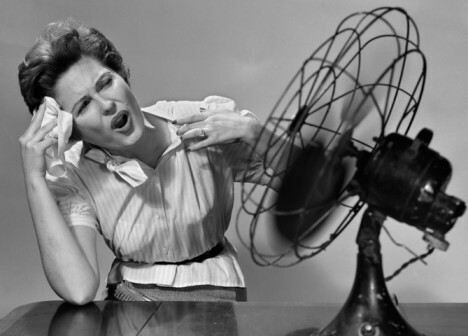 Why Isn’t There A Menopause Movie? One day, when I was in the 6th or 7th grade, the boys and the girls in my class were separated and shown “the film.” The main thing I remember about “the film” was that it didn’t live up to the hype. Unlike Red Asphalt, the movie we were shown a few years later in Driver’s Ed and which was very likely the cause of more than a few cases of PTSD.